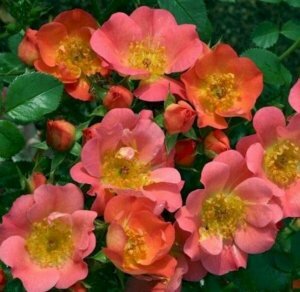 These rose are perfectly scaled, smaller versions of larger roses, with all the colors, forms, substance. 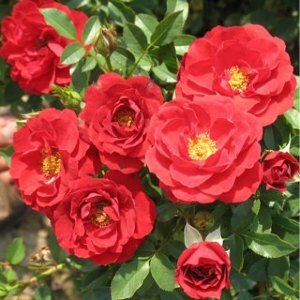 Miniatures are wonderful landscape plants. 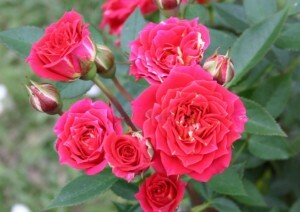 Because the plants are so small when you buy them, it seems as if they’ll take forever to grow and put on a good show. 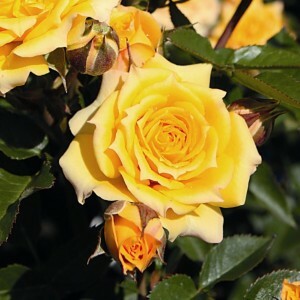 But don’t let that small size fool you. 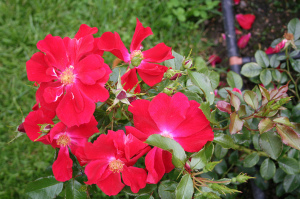 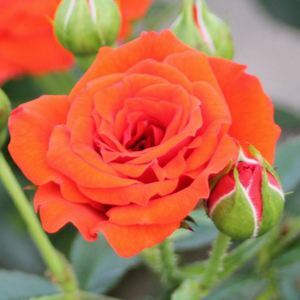 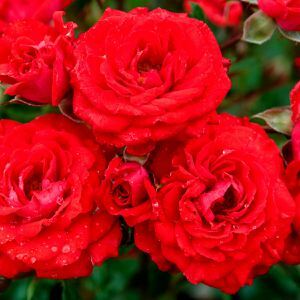 Miniature roses reach full size quickly, and they flower big-time all season long. 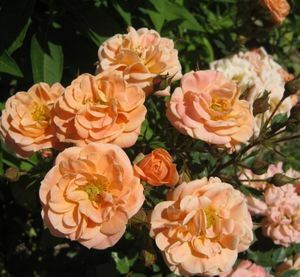 Patio roses are an excellent new group, somewhere between a miniature and a floribunda in character. 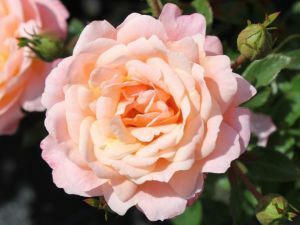 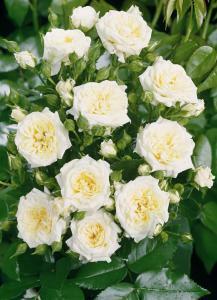 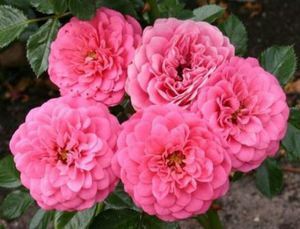 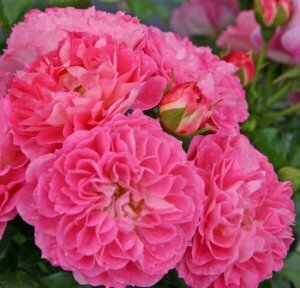 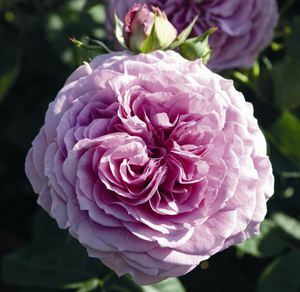 They are larger and more robust than miniatures, frenquently having charming rosette flowers and neat, bushy growth.